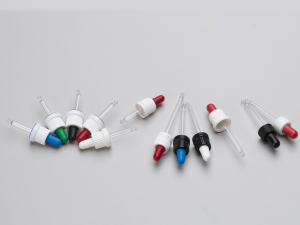 Pipettes with the neck-finish DIN18 are used for bottles with DIN18 necks. For example our Glass Dropper Bottles range. With these pipettes you can easily dose your liquids.